English author Algernon Henry Blackwood (1869-1951) was one of the most prolific short story writers and a pioneer in the genre of ghost stories. Jack Sulliven writes: “Blackwood’s life parallels his work more neatly than perhaps that of any other ghost story writer. 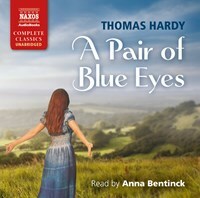 Like his lonely but fundamentally optimistic protagonists, he was a combination of mystic and outdoorsman; when he wasn’t steeping himself in occultism, including Rosicrucianism and Buddhism, he was likely to be skiing or mountain climbing.” Four stories are included in this collection: The Empty House, The Willows, The Listener, and The Wendigo. These spine-tingling tales will make any listener’s flesh crawl. 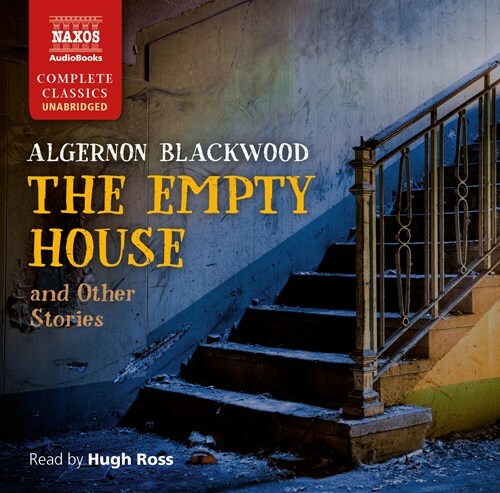 Well-known actor Hugh Ross brilliantly captures the unsettling atmosphere of suspense and dread of Blackwood’s tales in this reading. 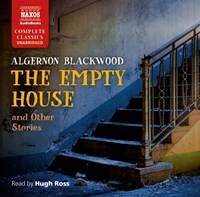 If you like The Empty House and Other Stories (Unabridged), please tell your friends! You can easily share this page directly on Facebook, Twitter and via e-mail below.